Ensuring your success year after year. The festival season has arrived; assure yourself a successful event year after year by working with Majestic Tents & Events. No event is too big or too small. Let us help you make your event one to remember. 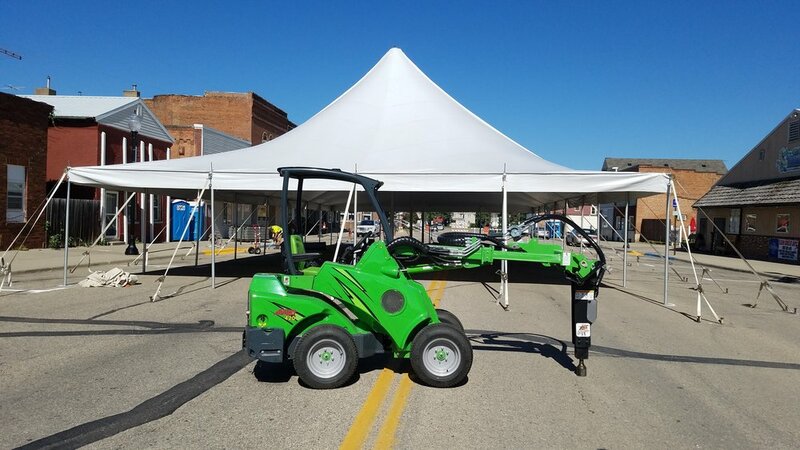 From your initial contact with our office staff to our professionally trained tent crews, we will help you to create an experience that will bring people back for years to come. Contact us today to get all your festival needs taken care of.